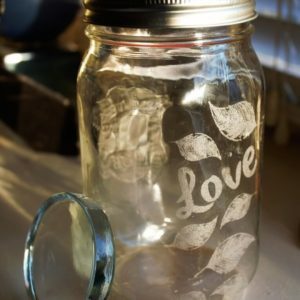 The mason jar fermentation dream team! 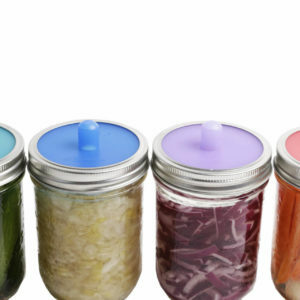 These two tools will make fermenting your own vegetables quick and easy, eliminating the risk of mold and the need to monitor your ferment on a daily basis. Measuring 10″ tall, 2.5″ at the wide end and 2″ at the opposite end, our unique design allows both ends to be used for packing vegetables for your ferments. This allows the Pickle Packer to be used in a wide variety of fermenting jars and containers. 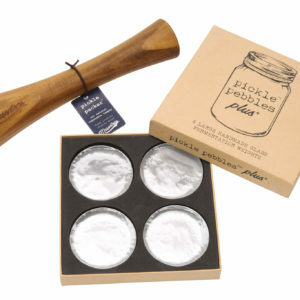 Pickle Pebbles have been specifically designed for use with fermentation and take the guess work out of your lacto ferments by ensuring your veggies stay below the surface of the brine thereby eliminating exposure to oxygen (which is the main cause of failure when using lacto fermenting methods). 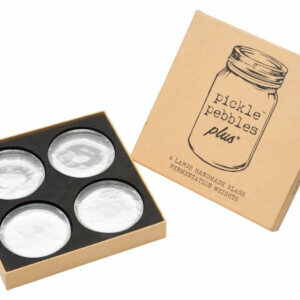 Pickle Pebbles PLUS+ are designed for use in wide mouth canning jars, and can also be used in traditional ceramic crocks. 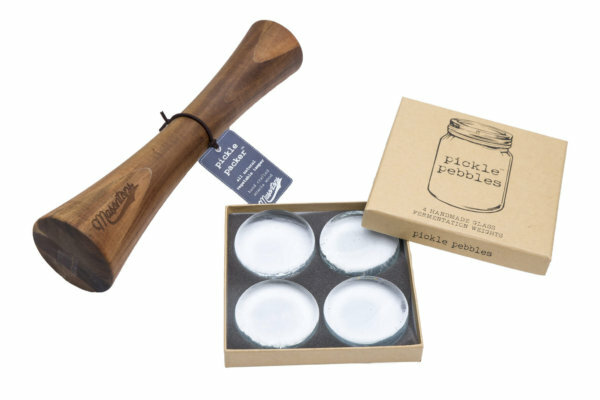 With the Pickle Pebble PLUS+, one weight is often enough to keep veggies below the brine. Dimensions: 2.75″ diameter with 0.75″ thickness. Pickle Pebbles are made of non-iridized soda glass which is completely inert and guarantees that no other substances leach into your ferment. VERIFIED FERMENT-SAFE AND LEAD-FREE. View our safety reports for the Pickle Pebbles and the Pickle Packer.